The development of urban sustainability indicators has become one of the new topics explored around the world, while cities are growing uncontrollably. The different cities adopt their sustainability assessment indicators according to their local needs and conditions. The current state of sustainability assessment practices depicts that an assessment approach is hardly found in a comprehensive and integrated manner that can meet local conditions, as well as international norms. Historically and traditionally, the city of Makkah, Saudi Arabia, is one of the oldest and most sacred cities in the world where millions of Muslims gather in this city as a religious pilgrimage throughout the year. The unique form of the city and the gradual increase in the number of pilgrims pose enormous challenges for city dwellers, as well as management authorities. As a result, the development of a sustainability assessment approach has become inevitable to deal with these challenges. 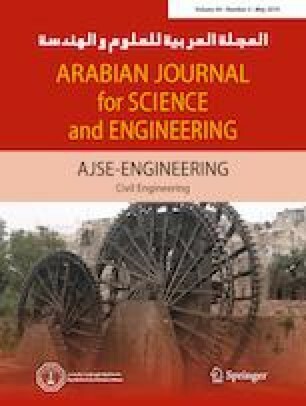 This study presents a comprehensive sustainability assessment indicator index for the Holy City of Makkah through the use of an expert opinion method to reach consensus among the experienced researchers in the city. A set of 92 indicators has been formulated among 115 primary sets, with five major aspects, including the physical, socioeconomic, environmental, institutional and spillover, which influence and shape the performance of the city. 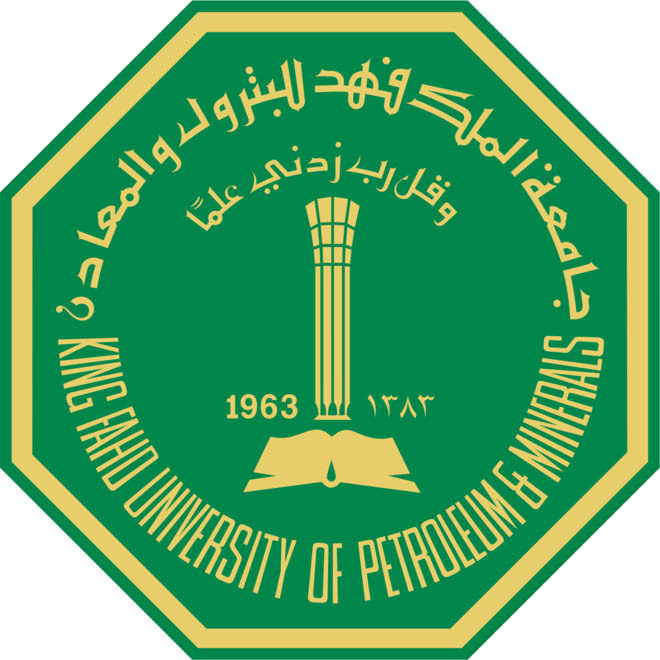 The authors acknowledge the support of King Fahd University of Petroleum and Minerals (KFUPM) and all the expert panel members who participated in the questionnaire. The reviewers’ comments are also appreciated.